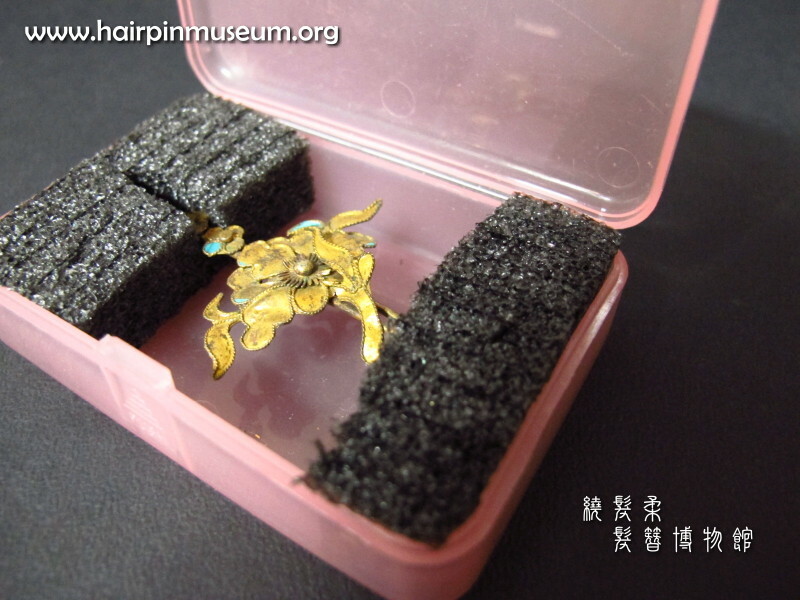 Good packing is very important for all objects, especially hairpins. Hairpins are often highly decorated, with a lot of beads, very thin metal sheet details, fine wires, and with gilding or enamel. Therefore, they are very fragile and need careful support and protection. 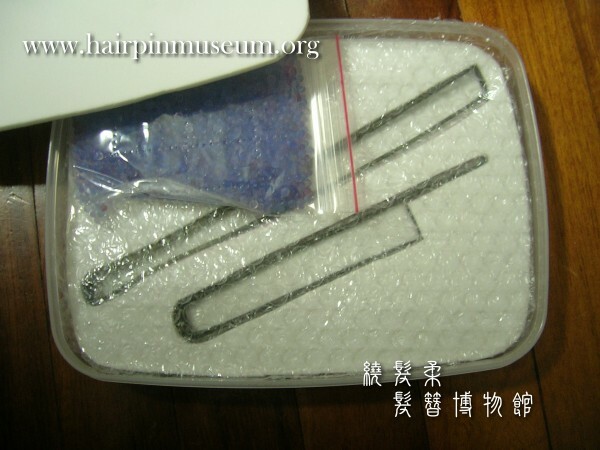 A lot of hairpins are damaged during travelling or because of bad storage and packing. They may be crushed or a loose piece of wire or sheet can become hooked on other things in the same bag or box. Some of the hairpins may be distorted and some of them may lose loose or fragile parts. Here are some examples for packing fragile hairpins safely. Here is the example of good packing for hairpins. If you have a damaged hairpin then the packing method is even more important. Otherwise if it is moved or transported (especially by mail) it can suffer serious damage.